Charity Finance Group (CFG) is the networking body providing support for finance professionals working across the charity sector across England and Wales. 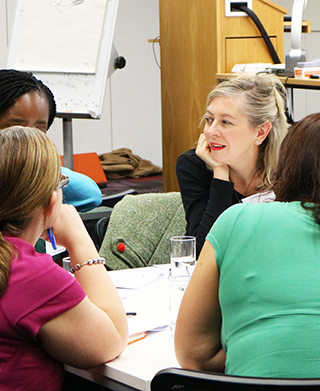 As part of CFG’s Small Charities Programme, we delivered a number of face-to-face training courses to those working in finance in small charities and we are now working with partners, The FSI, to deliver even more low cost training. We have a wide range of resources for charities with an income of £1m or less to develop your knowledge and allow you to deliver to your beneficiaries in the best way possible. Missed out on face-to-face training? You can catch up with our webinars, giving you all the information covered in our training courses, at your convenience. Check back for more webinars to be added soon!